After searching the www for a worthy replacement for my TH 1000, I finally settled on the this Ti watch. I had no idea how well I would get along with this watch. But when the BLACK one came out I did regret getting one so soon. 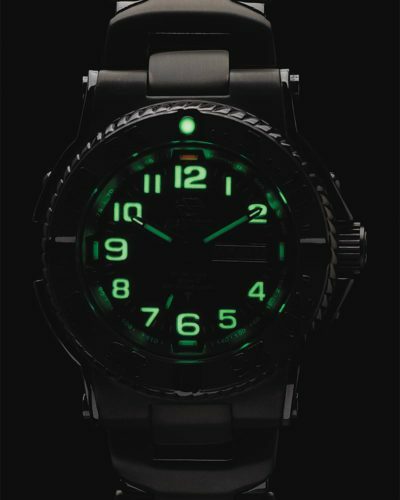 a very nice two tone Trident Ti. After a year or has it been two??? I get nice comments just occasionally. My favorite assistant at my dentists office spotted it. Nice comment. Why this isn’t a regular offering, I don’t know. Suggestion for the future: finish watches in Colt Blue. I cant believe they don’t have a boatload of ratings for this useful work of art. I bought one in the bright ti. Then they brought out the black. I bought a black ti band and had it put on. Just the best deal going. And NO problems, it just runs. #58481 40MM SOLID TITANIUM. This is the best watch I own. 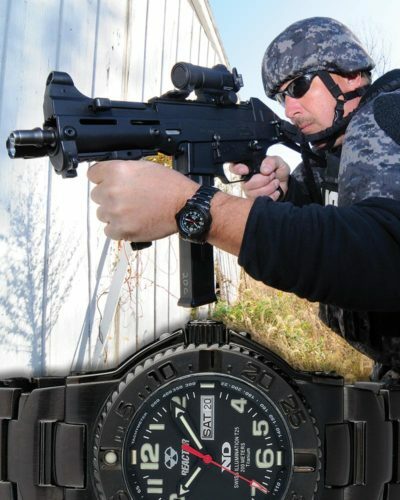 Nice to see real men’s watches in 40mm. These days most watches are over sized, bulky and clumsy. I don’t need a huge watch on my wrist the size of a small plate. The attention to detail in this watch is outstanding! 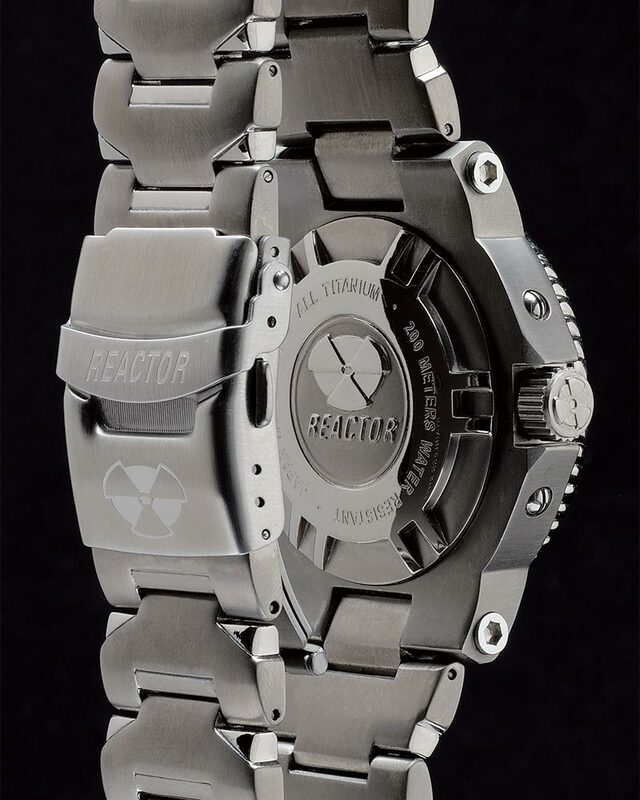 I will be looking at more of the Reactor watches. TOP OF THE LINE!! !